Do you need any roof plumbing works? Talk to us now! Local Melbourne Roof Plumbers has been providing professional roofing services to residents in Melbourne and its local areas. We have had a combined experience for years which places us as the best company to handle your roofing queries. We are passionate about finding viable solutions to about all roofing problems. 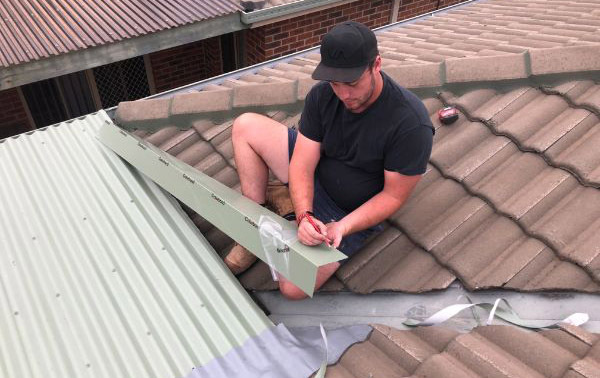 We offer a wide range of general roofing plumbing services across Melbourne. Talk to us today! 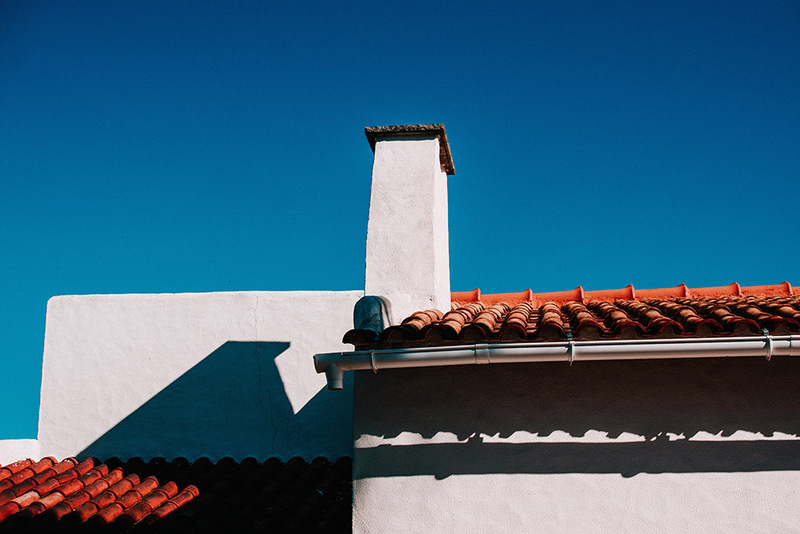 Gutters and downpipes are sone of the most important components in roofing. Contact Us for your gutter repair needs. Keep your roof fascias looking beautiful, tidy and water tight. We can help in your fascia services needs. We are available 24 hrs / 7 days a week. We also can assist you in your insurance claims. Book with us now. My roof leaks in heavy rains but I ignored it because its fine in light showers and thought it was fine, till i needed it checked and the plumber was very good enough to figure out where the leakages are and the root cause before it gotten worse. 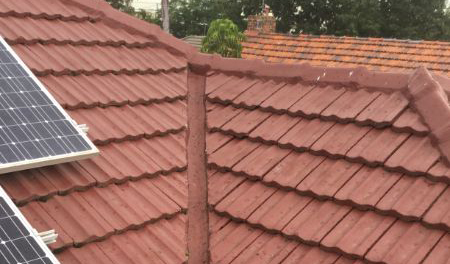 Thanks to Local Melbourne Roof Plumbers, they arrived in time to fix my leaking roof before the next stormy day. Luckily, they were able to replace the flashing before the next storm. Easy and straight forward. Totally recommended. Our services are impeccable all thanks to our fully qualified staff and years of experience in roof plumbing services. As a licensed company, we understand your needs thus professionalism in all our services. The pillars of our operations are integrity, safety and workmanship that you can always rely on. We are able to provide fixed-price contracts. Roofing quotations are provided with no hidden costs. Flat rate and no surprises. We offer a 4 year roofing warranty. We exclusively use the Australian Blue Scope Steel range with the manufacturers warranty. All works carried out by our teams have been thoroughly assessed by our WHS team and have sound understanding of Worksafe and are covered by Public Liability. Fully qualified tradesmen and certified by the Industries Commission. We are also licensed and certified for asbestos removal and handling. Read about tips and hacks on domestic roof maintenance and articles about our roof plumbing services. Melbourne’s Trusted Roof plumbing specialists. Skip the frustrating experiences, work with a capable team that works towards quality and great customer service delivery. We are dedicated to ensuring that you get 100% customer satisfaction. If your roof hasn’t seen better recently, contact us now!